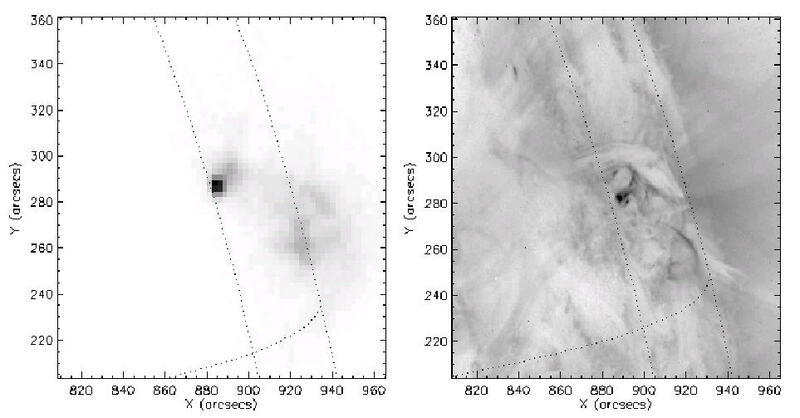 We show the result of search for compact sources in observations of Soft X-ray Telescope (SXT) aboard Yohkoh satellite. We focused the search on highest resolution SXT images taken in SXT thick aluminium filter. 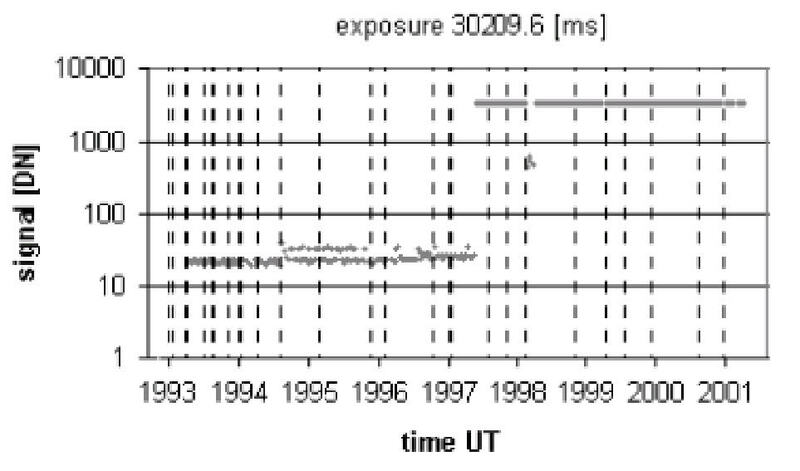 Non-standard methods has been used in order to avoid data corrupted by spikes or dark current saturation effects. Search criteria and certain questions concerning SXT database are addressed and discussed in more detail. For the most compact structures found we show also comparison of their brightness spatial distribution with ground calibration data. The search was performed to identify regions with well localised X-ray emission in SXT images and to gather basic information about them.